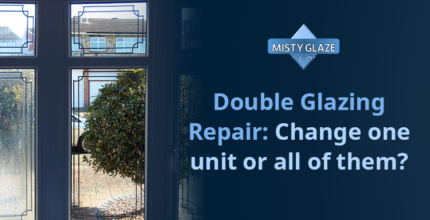 Double Glazing Repair: Change one unit or all of them? Are you getting the correct glass? 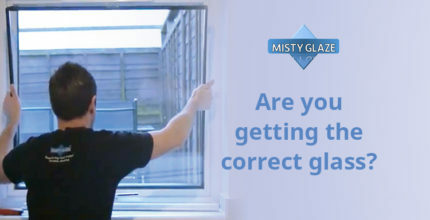 Making sure you are getting the correct glass specification when changing your double glazed sealed units…. 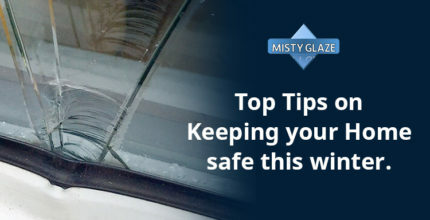 Top Tips on Keeping your Home safe this winter. 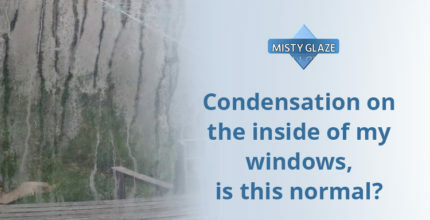 I keep getting condensation on the inside of my windows, is this normal?